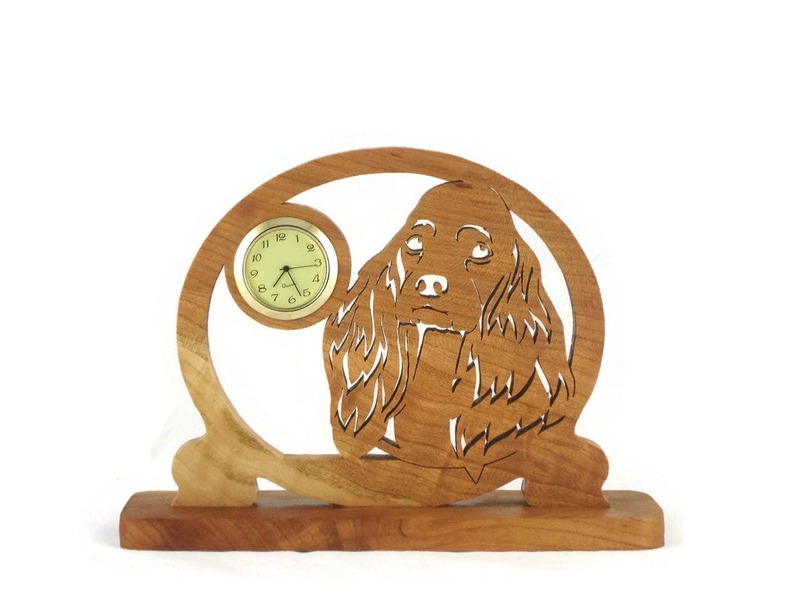 If you or someone you know are a dog lover especially the Cocker Spaniel then this Cocker Spaniel desk clock is the perfect gift to get for yourself or that special dog lover friend. 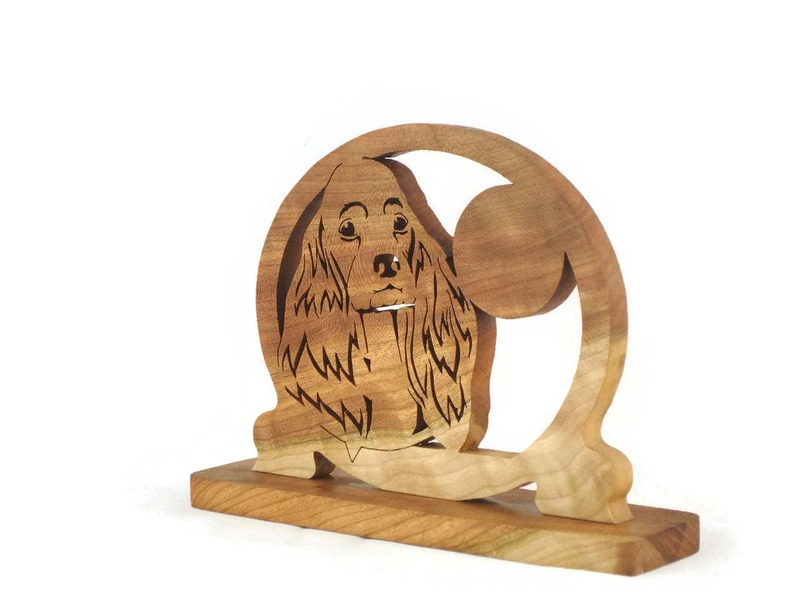 This Cocker Spaniel clock is cut out by hand ( handmade ) using a scroll saw from cherry wood. 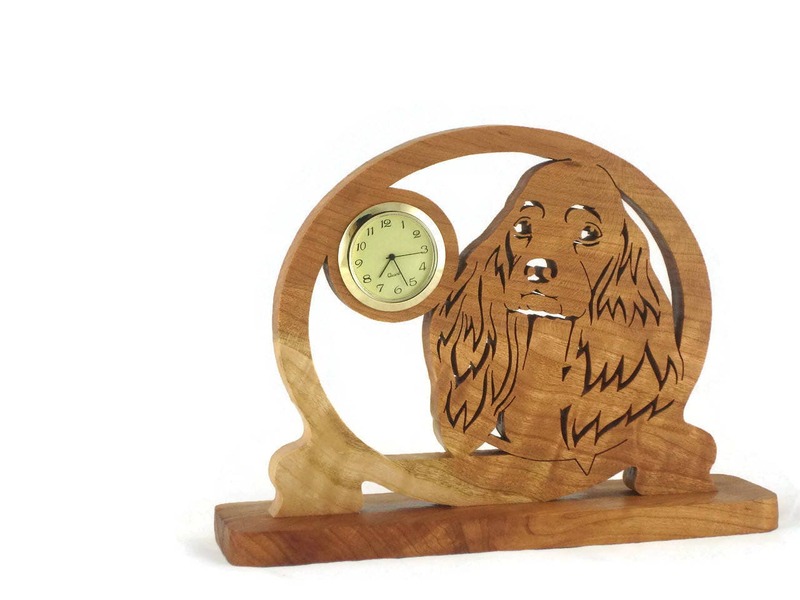 The clock features a facial shot of the Cocker Spaniel in an oval shaped cutout. Near the left upper corner features the clock. 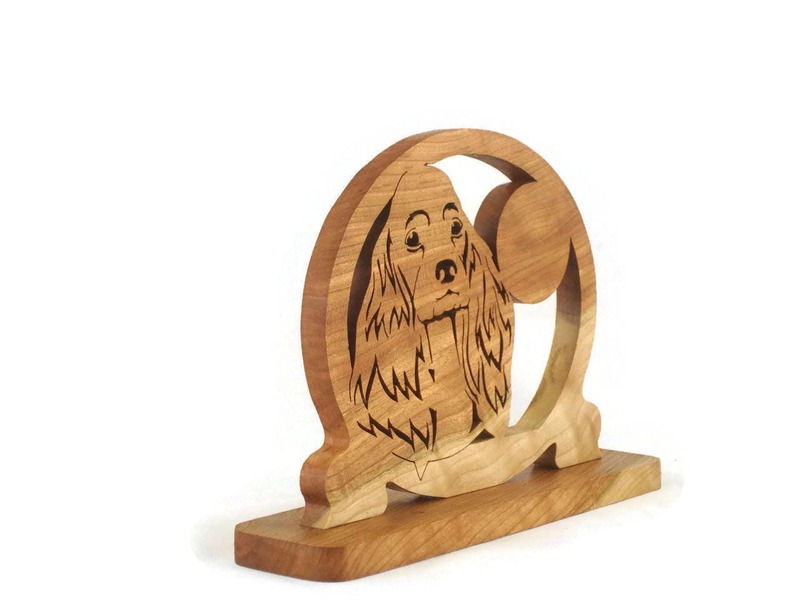 The clock is mounted onto a 2 inch wide x 8 inch long base to keep it standing stable on your desk. 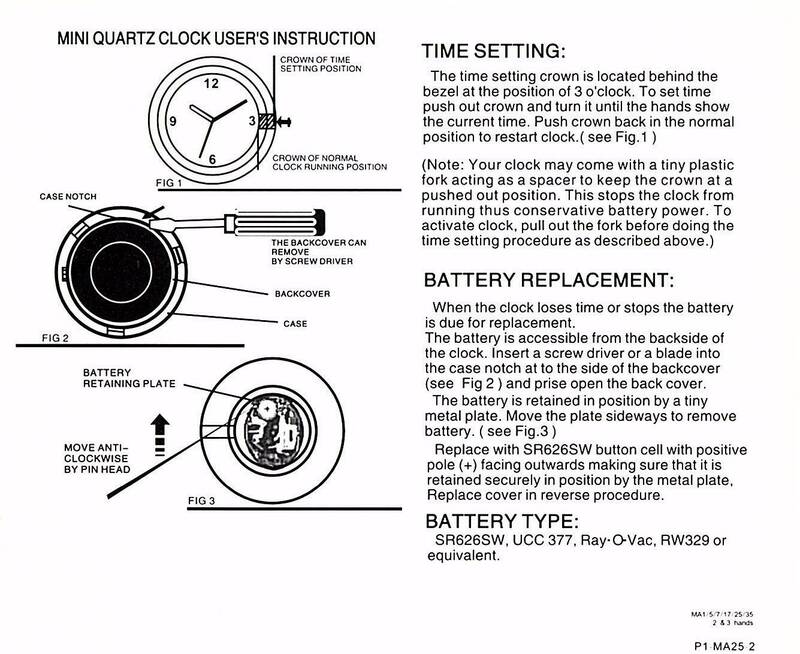 The 1-7/16 inch quartz clock insert features a ivory colored face with black Arabic numbers, glass lens, and a gold plated bezel / trim. Battery is installed and ready for you to activate and enjoy it. 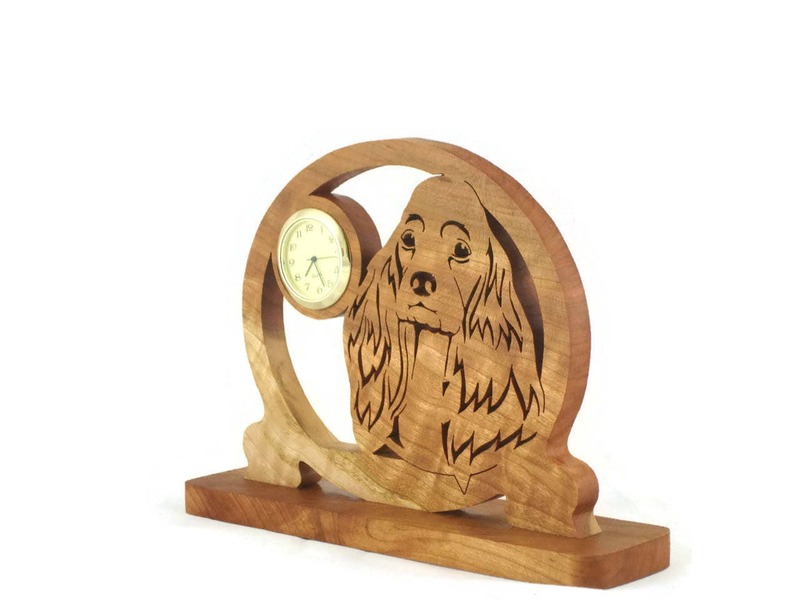 This clock had a non-toxic all natural bees wax and mineral oil finish applied to bring out the natural beauty of the wood as well as to protect its natural beauty for many years of enjoyment.